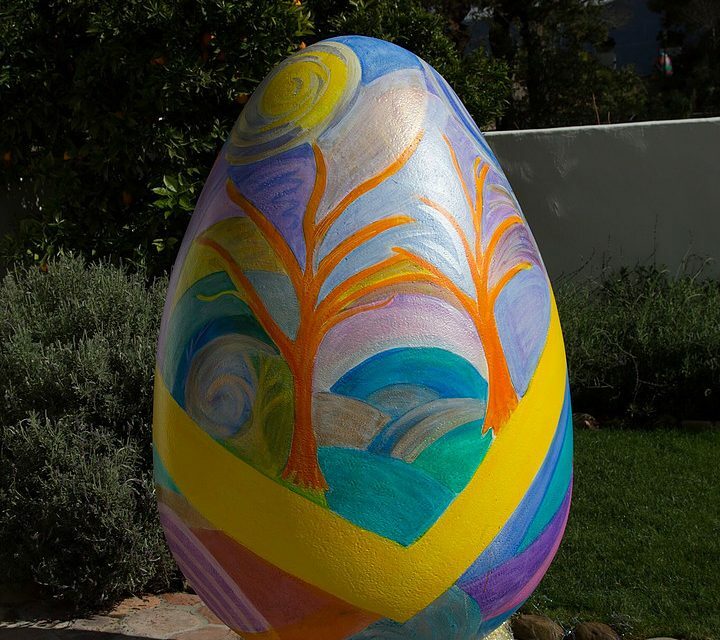 Did you know that there is a giant egg hunt going on at the Ojai Valley Inn. I mean giant eggs. Bigger than some of us. They are painted and decorated by 12 Ojai Studio Artists and are so very beautiful. After watching this short video you will want to see them in person. Enjoy!